I am a Southern Highlands wedding photographer who specialises in documenting couples in love and their pictureque garden/country weddings. I for one, understand just how important it is to find a wedding photographer whose style fits seamlessly with the type of wedding that you are planning. 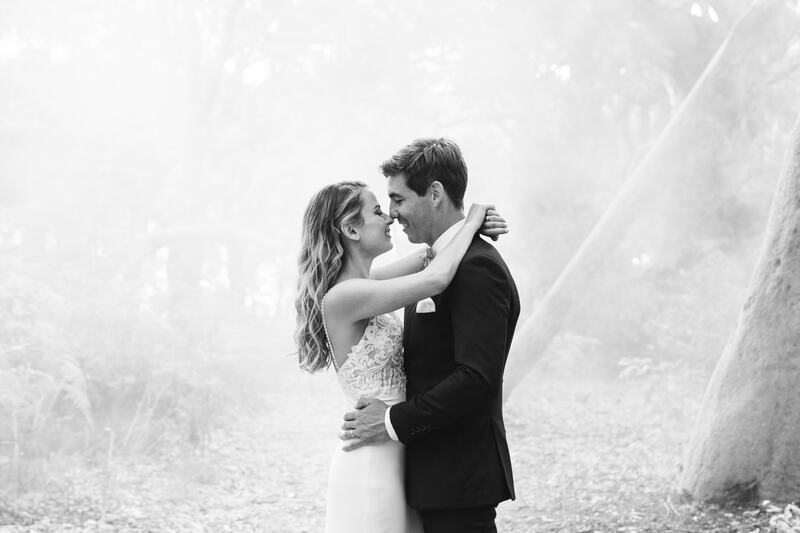 This is why I relish the thought of capturing weddings which take place amongst the rolling hills, open fields and evergreen backdrops which are found in the Southern Highlands. 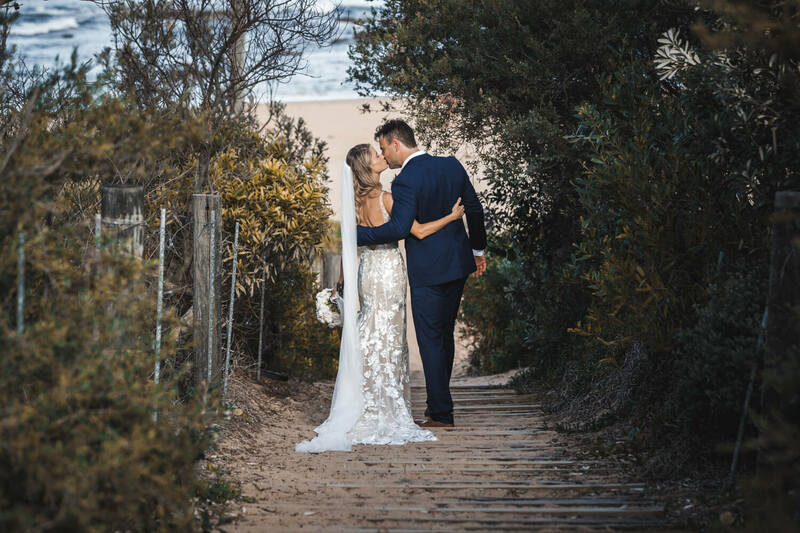 My goal as a Southern Highlands wedding photographer is to capture every intrequte moment of your wedding day and preserve all these wonderful memories for you in a timeless manner. Your wedding day is likely to be a rollercoaster of emotions and I plan to catpture these for you in the most respectable way possible so that you can look back in years to come and re-live each and every moment. 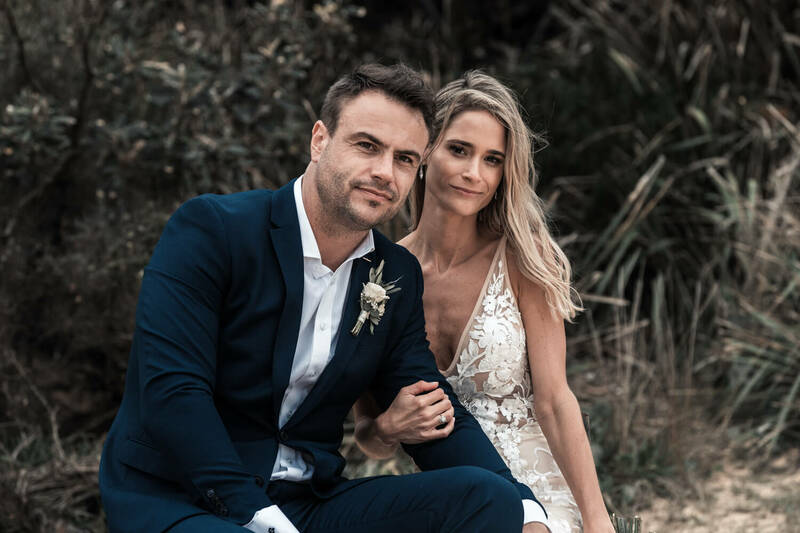 With Lonely Hunter Weddings as your Southern Highlands wedding photographer not only does that mean I am there to capture your day but also to ensure that you laugh and have fun along the way. Additionally, I strive to keep my couples relaxed and at ease through day. I am also there to provide guidance at any point should you require it. Just because I am a Southern Highlands wedding photographer doens't mean I can confined to only this area. Travelling is something I am very passionate about and love to do. So when it comes to booking weddings within a three hour drive of Sydney, I don't charge any extra for travel. 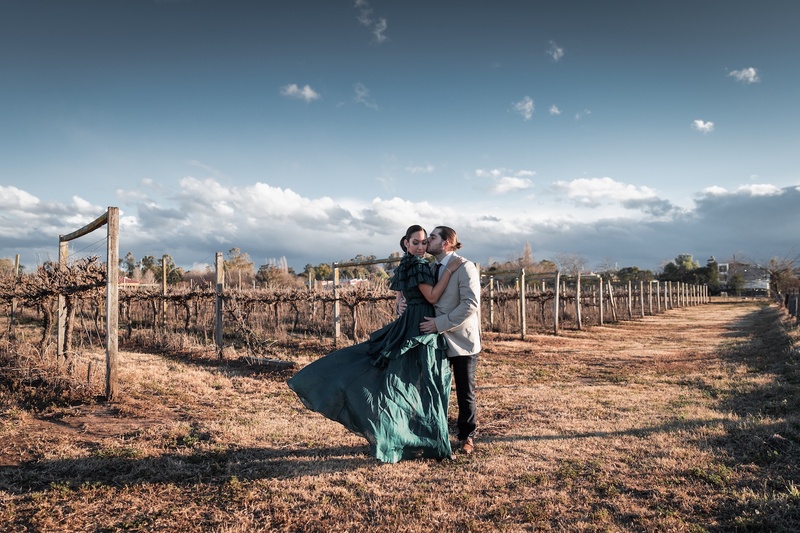 Being a professional Southern Highlands wedding photographer, means that I always like to keep my couples informed, so if you would like to find out a little more about myself or the services that I offer then feel free to check out my about page. Alternatively if you would like a copy of my pricing and packagelist, then I would love for you to get in touch via the contact page. Over the years I have spent countless hours perfecting my photography skills and my editing process. I have done this so that I can proudly stand behind my products when the time comes to present them to my clients. 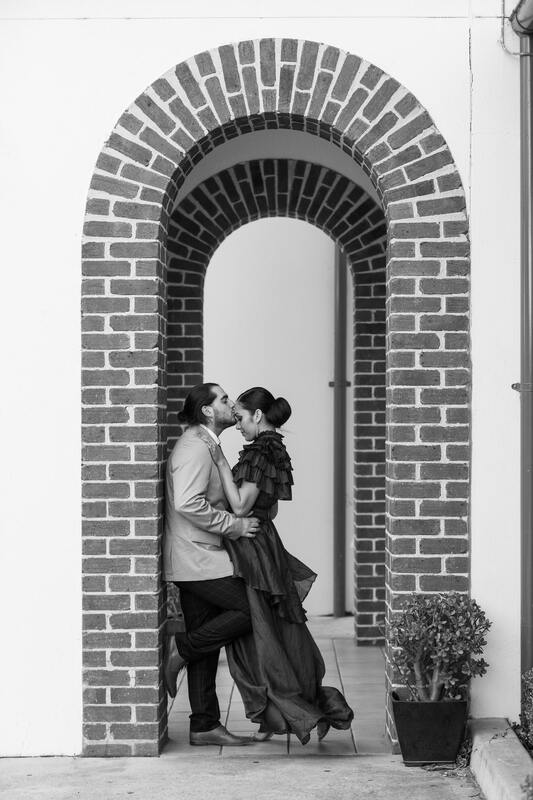 While I believe producing a high quality of work to be fundamentally important, I also believe in creating a memorable and personable experience for each and every couple. At Lonely Hunter Weddings, I aim to create a personal connection with my couples. I don’t want you to simply feel like another number. Your wedding is uniquely you and your experience should be too. I aim to work closely alongside my clients, going above and beyond so that we can achieve the desired result together. I feel it’s this approach which really separates Lonely Hunter Weddings from other wedding photographers within the industry. 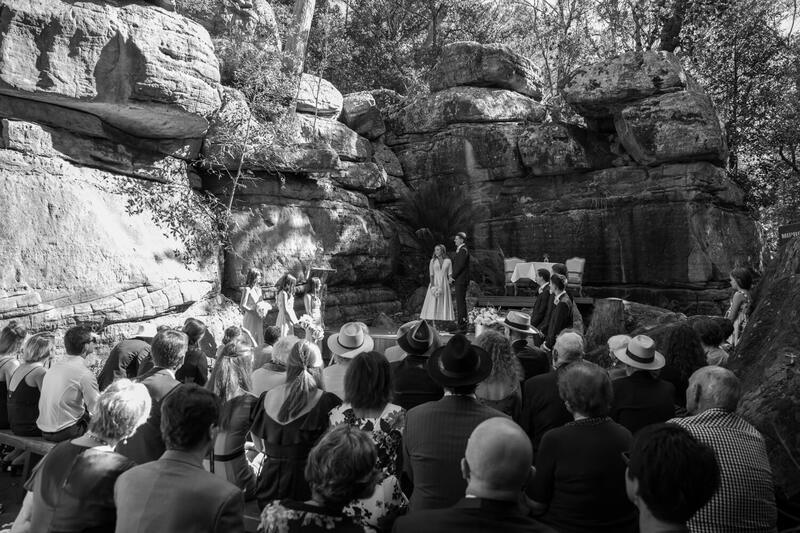 Being a Southern Highlands wedding photographer, my photography style tends to be centred around a photojournalistic/documentary way of shooting. For those that are not familiar with this type of photography, it’s the idea of capturing moments and events as they occur. The bride/groom prep and location shoot, are the only two sections of the day where I will provide a little guidance. This is done so that together we can achieve the best looking results. 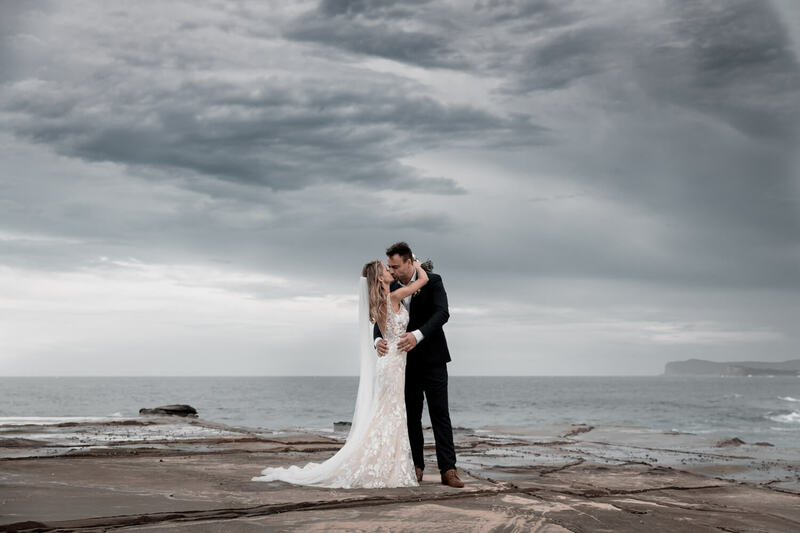 If want a little more information on the different photographic styles that wedding photographers can potentially use, then I suggest you read my article on wedding photography styles. There are many different types of photographic equipment that I use throughout a wedding day. Although, I am sure this question is slightly more directed toward the quality of equipment rather than the type. 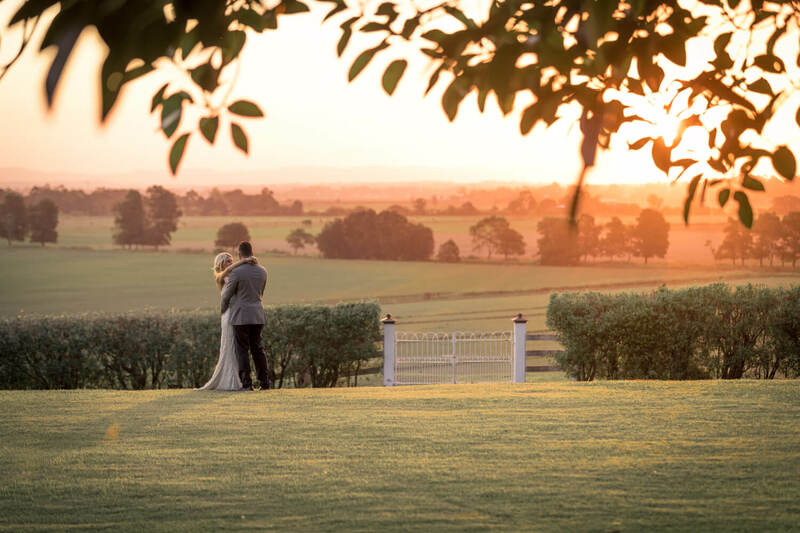 Rest assured as a professional Southern Highlands wedding photographer, I only use the best in quality. When I say best, I mean top of the range. I spare no expense when it comes to selecting the type of equipment used to shoot a wedding. My primary objective is to produce a quality in my images that simply cannot be matched by an iPhone or relatives camera. Canon is my brand of choice when it comes to photographic equipment. As a wedding photographer, I always use two cameras. This means no changing of lenses or missed moments. If any potential couple is curious as to the exact type of equipment I use, I have listed it below. Travelling is something I am very passionate about. Shooting at new venues and in new locations keeps things fresh and interesting. So the answer to that is YES, I actually welcome bookings in new locations. 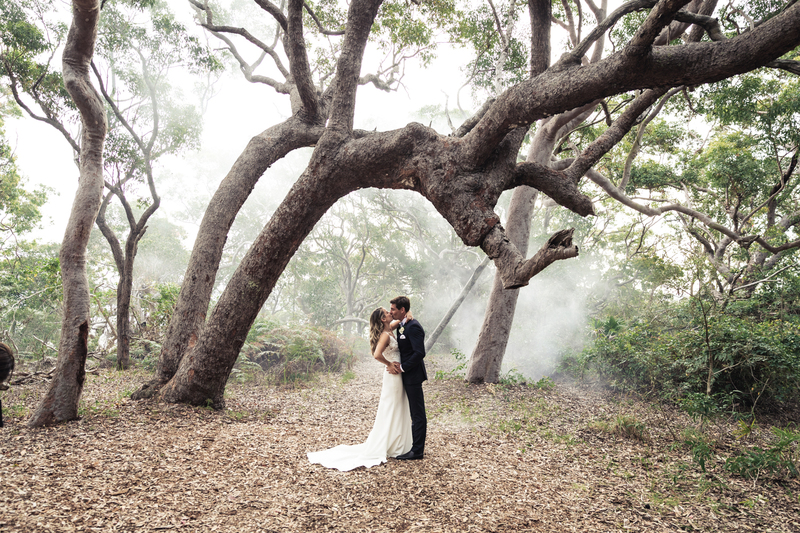 There is no limit to how far this Southern Highlands wedding photographer will travel. I am available for bookings Australia wide and internationally. Most of our work currently takes place in the following areas: Southern Highlands, South Coast, Sydney, Blue Mountains, Newcastle & Hunter Valley. 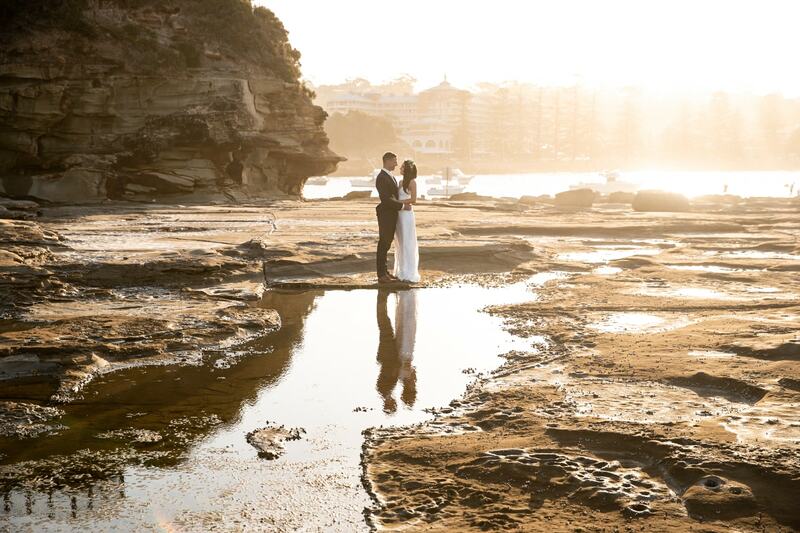 For wedding photography bookings within a 3-hour drive of Sydney, I don’t charge any extra for travel. Sydney is the centre of our travel radius because it is situated roughly halfway between the Southern Highlands and the Hunter Valley and these are areas in which we want to work. For bookings outside of the 3-hour radius then we only charge a small fee. This is intended to merely cover travel and accommodation expenses. The same applies for interstate or international bookings. How long will it take to receive our wedding photographs? Following your wedding day I will begin sorting through the thousands of images that were taken. Within the 3-4 days following your wedding, I will have a highlight reel which consist of roughly 100 images. This will be put together by Lonely Hunter Weddings and sent to you. This is done so that you can share some images of the day with friends and family. I normally like to allow a 3-4 week turn around time for delivery of a whole wedding to my couples. Contrary to what some may think, there is actually quite a lot of work which goes into wedding photography. A much larger amount of hours in fact than 8-12 hours that we are seen for on a wedding day. Everything from inquiries to location scouting and editing needs to be accounted for. As a Southern Highlands wedding photographer, I will spend on average 40 hours on a single wedding. If you would like to get a better understanding on this process, then I welcome you to have a read of this article ' why wedding photography costs so much'. This is one of the more common questions I come across. The true answer is, no, I don’t like to pose couples. I dislike like the idea behind a photo which could potentially look cold or lifeless due to a couple holding the one position for a given period of time. Instead, I prefer more natural movement and interaction between each couple within my imagery. I believe this creates a more authentic and natural looking image. I will, however, make suggestions based on my personal opinion of where I believe the composition and lighting two be best. When it comes to shooting throughout the day, I am a natural light Southern Highlands wedding photographer. I avoid flash and strobes during this period unless I am working in an incredibly dark space and an additional light source is needed. I like to use the natural light which is produced the sun, this is because I feel its the most flattering form of light. When the evening arrives (night time), I will use flash which is attached to my cameras. This is because in some dimly lit reception venues there isn’t enough usable light to produce clean sharp images. All images that are taken by Lonely Hunter Weddings are edited by myself in studio. In my personal opinion, I wouldn’t class unedited images as a finished product. All images, no matter who has taken them should undergo some form of basic editing. For LHW, this includes. Everything from basic adjustments to colour correction. I will give some images which lend themselves to it, more in-depth editing so that they have some artistic edge. The edits which I provide my couples can contain colour and up to 30% black and white images. Please note, I do not change, adjust or photoshop body shapes. However, if there is a small pimple on your face which is of concern, I can edit this out. I feel it is important to get the timeline of your wedding just right as this can affect the running of the whole day. It’s for this reason I am happy to work with my couples to help organise their timeline. As your Southern Highlands wedding photographer I want to make sure I deceiver the best wedding photography possible. This means I also have a vested interest in helping you get your timeline correct. If you’re curious as to how these get put together, then you may be keen to check out our guide on ‘creating a wedding day timeline’. If you’re curious as to what my pricing and packages consist of, then I welcome you to get in touch and fill out the contact form on my contact page. Unfortunately, I don’t freely list this information on my site. This is because I like to get to know a little about the couples who inquire with me prior to sending it out. After receiving my price and package list, should you decide that you would like to proceed and lock in your requested date then LHW will require a, $1000 deposit. Please let me know if this is the case and I will send through the additional information required to make a deposit.